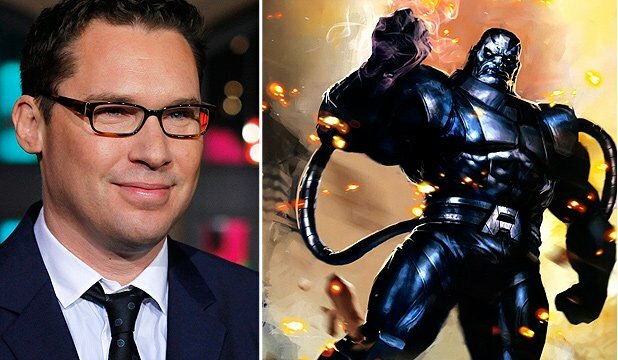 Bryan Singer will direct X-Men: Apocalypse, the next movie in the long-running blockbuster franchise. The new movie, which is due for release in May 2016, will be the eighth in the comic book series and the fourth directed by Bryan Singer. Bryan Singer took the helm for the first two X-Men releases and returned for this year’s Days of Future Past. The film-maker had long been associated with taking the director’s chair for X-Men: Apocalypse. After taking charge for the initial releases in the series, Bryan Singer handed over to other film-makers including James Mangold and Brett Ratner before returning for this year’s episode. The X-Men franchise – seven films to date – has so far taken more than $3 billion in box office receipts around the world. Takings have increased with each release, and the most recent – Days of Future Past – has amassed $746 million internationally since its release in May.